Thanks to social media and mobile apps, the plain Jane local promotional event is so yesterday. Today’s events can happen anywhere and in nearly any medium – literally. While some marketers are turning themselves inside out to offer an “event within an event” for their brand’s next conference or anniversary celebration, others are busying themselves planning stunts or wrapping in GPS tracking tools to stream local events to virtual attendees. What all this points to is simply this: fresh is always good. 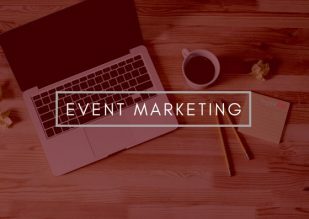 And event marketing, whether it be the old-fashioned kind or something never before attempted, is still very much alive and well and vital for building your business brand today. Imagine you are just graduating from college with a marketing degree. Now imagine it is 20 years ago. You go on your first job interview and the recruiter asks you about what strategies you would use to successfully market an event for a company’s 20th anniversary. Chances are good you wouldn’t mention anything about social media, virtual streaming or even the internet. This, of course, is because none of these tools has been delivered for mainstream use as of yet. But today, the sky (and occasionally outer space) is literally the limit for marketing events. In fact, depending on the budget and the goals, an event can take place just about anywhere and even occur in multiple dimensions all at once. Google+ Hangouts. Group meetings hosted on Google+. Meetups. Facilitated events listed at Meetup.com. Facebook groups and events. 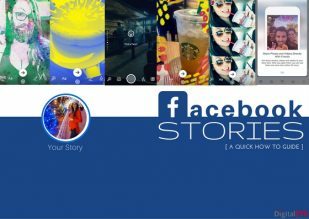 From auctions to awareness days, Facebook continues to be a preferred location for online events. Webinars. These virtual events can include live chats and resource sharing. Live Streaming Events. Events taking place in a physical location that are also streamed via video over social media or on the company website. Virtual Events. These events bring participants together online via a type of virtual reality that simulates an in-person event (i.e. participants can visit booths, pick up freebies, chat with avatars, etc.). Local Events. Conferences, conventions, giveaways, promotions…the list of local event options goes on and on. 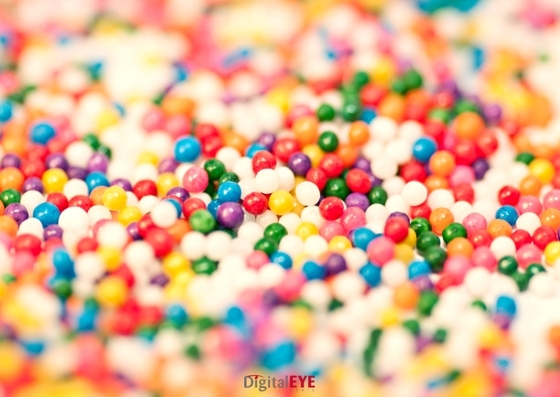 For most marketing purposes, it pays to take a multi-dimensional approach. For instance, social media can be used as an advance promotion tool for local events taking place in different markets. And virtual tools can be used to bring the event to participants who cannot attend live. Ultimately, any event you are charged with marketing has been developed with one or more business goals in mind. Goals may range from gathering warm leads to building an email list group, market testing a new product to promoting awareness of a brand-new brand. What is my ultimate marketing goal for this event? What is my event timeline? Is this a one-time event or an event that can be repeated multiple times for different user groups in different locations (online, offline)? Is my brand established or brand new? Your answers to each of these questions will inform your future event marketing strategy. 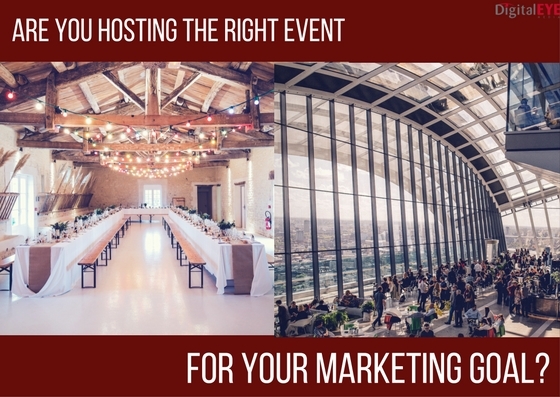 Your answers will also tell you whether your event can be offered in several different media at once or is best planned as just a local or just a virtual event. For example, Host Giveaways in advance of the event in exchange for email addresses, likes, shares or other desirable benefits. You can do the same after the event (which also gives you a great way to get rid of extra event-specific swag!). During the event, you can stream interviews with attendees, feeds from featured speakers and raffle results to increase engagement. By encouraging attendees at local events to interact with your brand via social media while they are attending the actual event (in exchange for prizes and other desirable opportunities) you can also boost virtual attendance numbers. 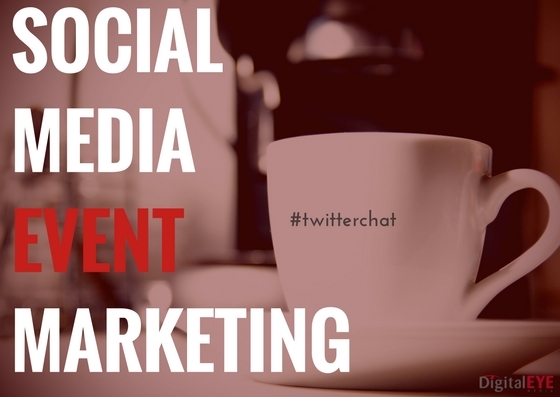 Use #hashtags every time you mention your event on social media. Set up an event RSVP page for both local and virtual attendees. Post your event schedule in advance. Offer incentives for attendees who deliver the most shares. 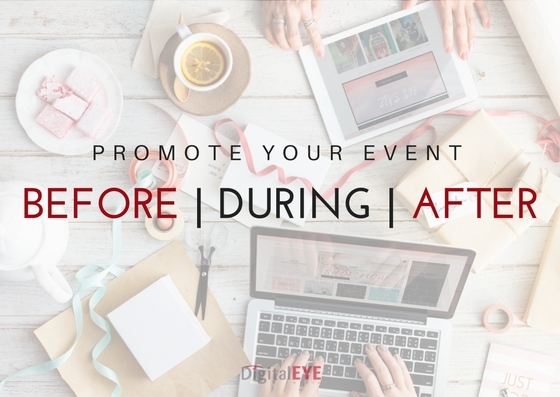 With the advent of virtual and social media-based event marketing tools, it now becomes possible to double the value of your marketing event dollars. Research shows that most companies spend approximately 20 percent of their annual marketing budget on event creation and promotion. 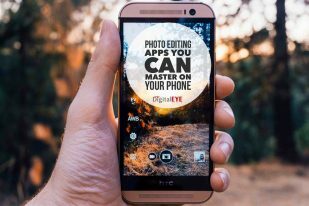 However, this expense can readily overlap with the budget for direct marketing, digital marketing, marketing materials and even traditional advertising at times. So when you are developing your event marketing budget, be sure to investigate what resources, materials and channels may already be in place that you can tap into to marketing your business-building event. This will increase return on investment for all concerned while encouraging intra-company collaboration to boost bottom-line profitability. 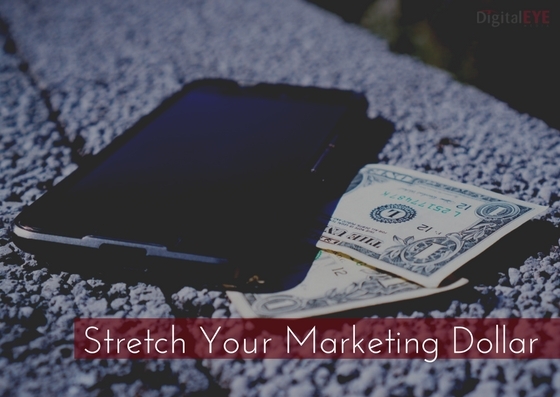 The most critical thing to keep in mind when marketing an event is that many of today’s most useful tools are so cheap they are practically free, which means a marketing dollar can stretch much further than ever before.